First, we hear from Science Friday host Ira Flatow about his live shows coming up in July here in Honolulu and Waimea. Then after the break, we learn about accelerating clean energy startups from our friends at Elemental Excelerator, we’re joined by Aki Marceau from EEx and Louis Concato from Carbon Lighthouse. First, we hear about “Eureka Fest,” a Lemelson-MIT Invention Showcase. Justin Brown from Kealakehe High School calls in from Cambridge, Massachusetts to tell us about their entry. 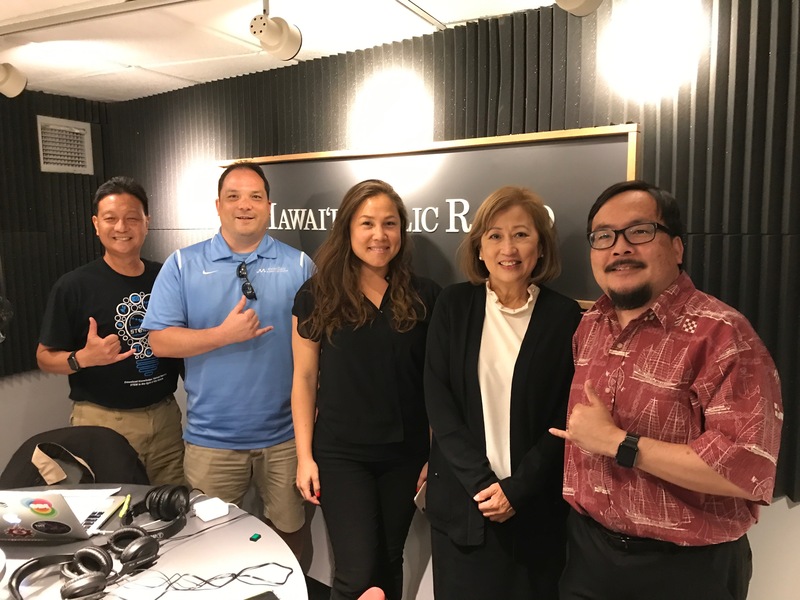 Then, Barbara Wallace is here to tell us about student scholarships available from the AFCEA Hawaii Education Foundation. After the break, we learn about the Wood Innovation Grant awarded to the Albizia Project at the University of Hawaii. 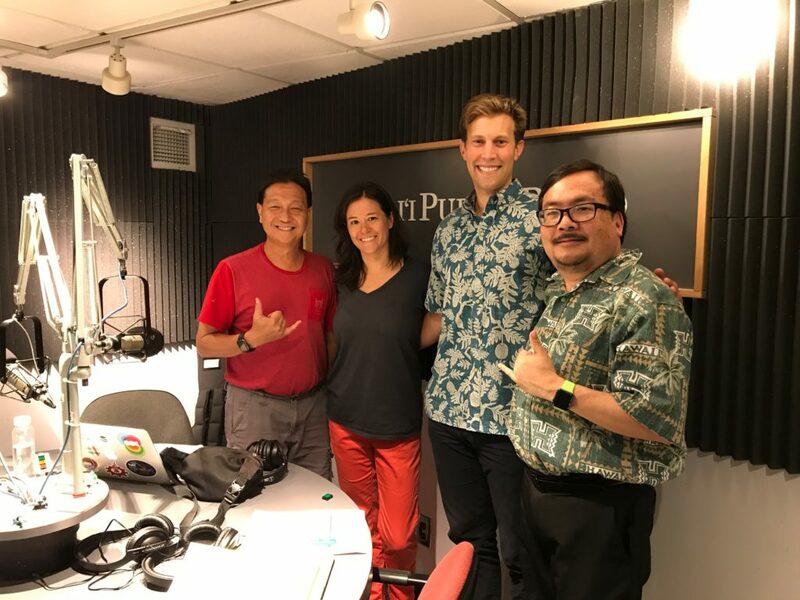 Philipp LaHaela Walter from DLNR and Joseph Valenti from UH are here to tell us about it. First, we hear about a South-by-Southwest Meet and Greet coming up next week. Phil Tripp, SXSW Senior Business Development Manager tell’s us all about it. Then, Meli James is back to brief us on the schedule for the next cohort of Mana Up, including some important deadlines for “Made-in-Hawaii” companies, as well as the next HVCA panel feature candidates in the Lt. Governor’s race. After the break, we learn about e-ICON, an international student coding challenge that originated in Korea but is now coming to Hawaii. Shane Asselstine and Judy Nagasako from the Department of Education are here to tell us about it. First, we hear about the upcoming VERGE Conference from Mark Glick, who’s with the Hawaii Natural Energy Institute. You can get a 20% discount as a listener of Bytemarks Cafe by using this discount code: VH18HNEI by registering at VERGE Conference which happens on June 12-14. 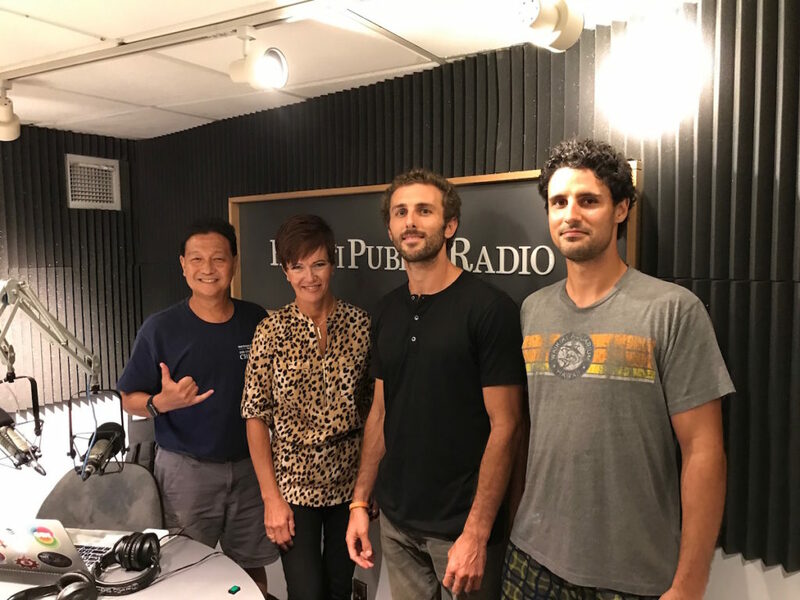 Then we talk to a couple of kamaʻaina who’ve come home to kickstart their startups. 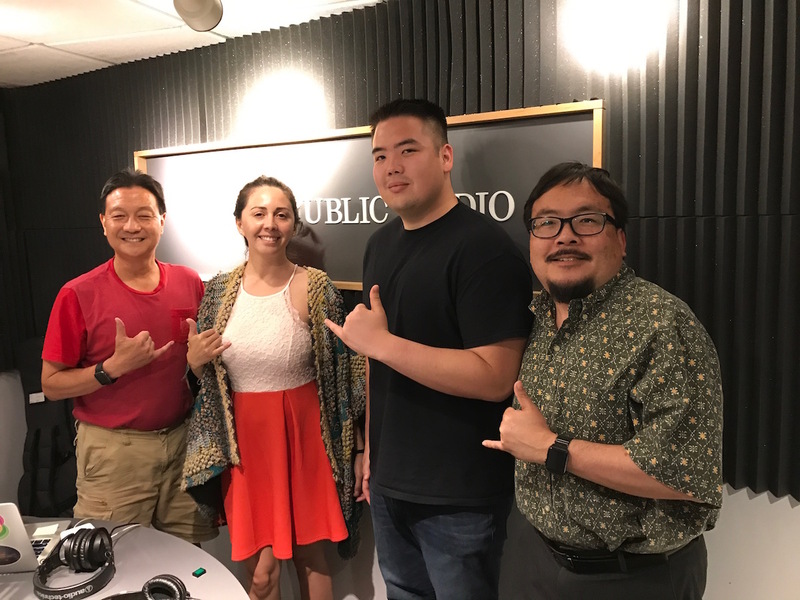 We’ll talk to Venessa Henao of Immersely and Traven Watase from Scholars App, both part of the latest cohort of the Blue Startups tech accelerator.